In February we are welcoming back Tory from Shine Special Yoga, who will be providing children’s yoga at Time to Play. 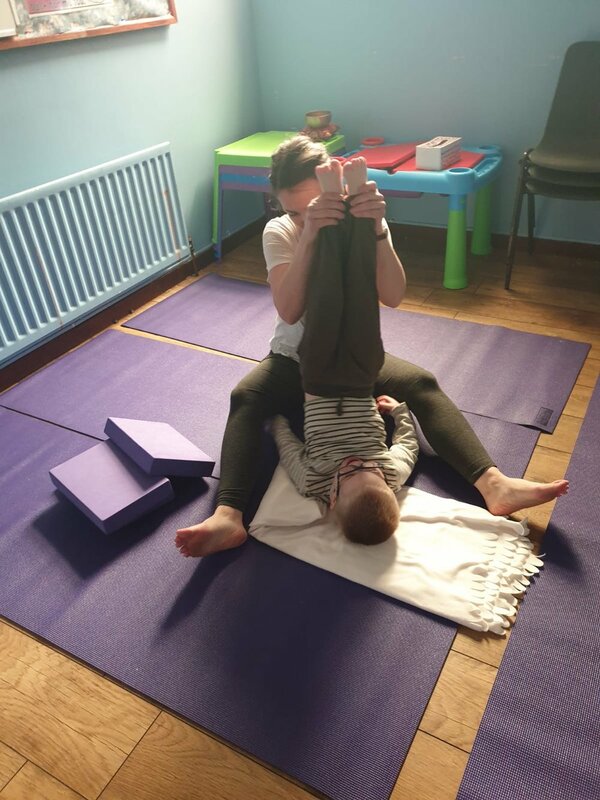 These sessions provide an excellent opportunity for your child to develop an understanding of how their bodies move and exercises for developing core strength, which is key for good mobility. These sessions are fully accessible for all abilities and parents are able to participate too.